Wanted to send a few notes/reminders from the high school parent meeting last night. All must be in to practice first day. 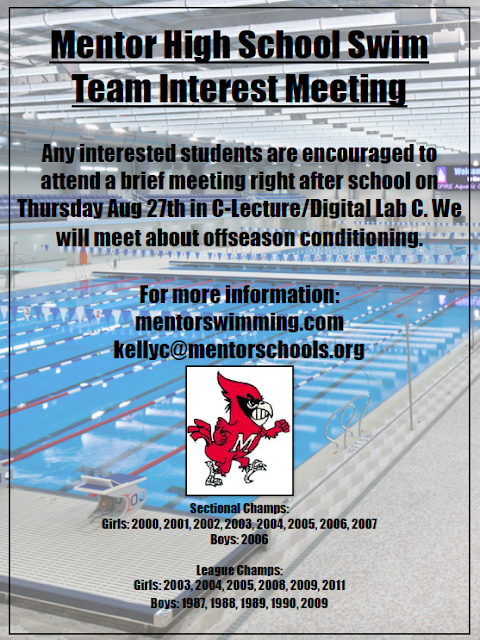 Please send me an email at kellyc@mentorschools.org if you have any questions or need help. Looking forward to a great season! Welcome! Swim Team Information Meeting! Welcome to the 2015-2016 season! Please complete the swim team information form below. Thanks! Great meet and night to recognize the seniors for their accomplishments! Mentor girls team got the win 103-83 and moved to 6-5 for the season. Mentor boys team came up short 59-124 and moved to 3-8 for the season. Both teams will be back in action Friday Feb 6th against Riverside at Madison YMCA. Meet starts at 7:00pm. Busses will leave the high school at 4:30pm. Few announcements for the upcoming end of season meets. Unfortunately the state athletic association sets a limit on how many athletes we are able to enter per event in the post season tournament meets composed of sectionals, districts, and states. Advancing to districts and then states is based on sectional results (For girls this is essentially the 40 fastest times taken from all of the NE Ohio sectional meets combined, 30 fastest times for boys). This may not be what you are used to in YMCA or USA swimming where if you hit a time at any point during the season it then qualifies you for certain end of season meets. Ohio HS athletic association bases it all off of what you do at sectionals and from there districts. We are allowed to enter 4 swimmers per individual event and 1 relay team per relay event. We will fill those positions in the lineup based on best season time. Relay spots will likewise be filled by best time. For transparency in the process, all times can be viewed off of the team webpage under the top times section. For any swimmer that will not make sectionals (and potentially those swimming only one event if they would like to), we will be entering them in JV champs. JV champs are held at C.T. 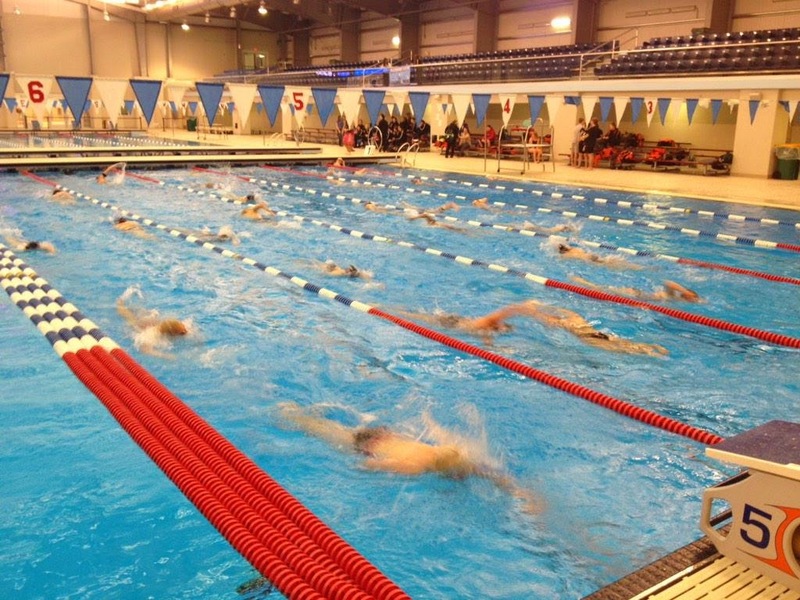 Branin Natatorium in Canton. The meet will be on Saturday Feb 7th. Warmups 7:30am, meet starts 9:00am. No diving (all divers will be in sectionals). Anyone not in sectionals will have the opportunity to swim in this meet. Sectional diving is held at Solon HS Thursday Feb 12th. Girls warmup will be held from 4-5pm with competition starting at 5:10pm. The boys warmup will begin after girls diving has concluded. There will be one hour of warmup from that point. After the one hour warmup boys competition will begin. Please contact Coach Caimi for any diving questions. The sectional swim meet will be held at Spire Saturday Feb 14. Warmup begins at 10:00am and the meet will then start at 11:35am. Seating at the competition end of the pool will likely be crowded with so many teams being there. I would plan to arrive early. The boys and girls meets are held at same time. No prelims/finals, just once through the events for sectionals. That will be the same for districts. We have not received event info for district meet times yet but the meet will take place at Cleveland State University. Just spoke to Mr. Cassella. Administration has cancelled the meet against Royalton for tonight. It will be rescheduled by Mr. Cassella at a later date. As of right now we still expect to be good for the Orange relay meet tomorrow. Bus leaves at 7:30am. Swimmers will want to bring a blanket/something to sit on as we will stay at Orange HS between the prelims finals. Meet starts at 9am, finals at 2:30pm. 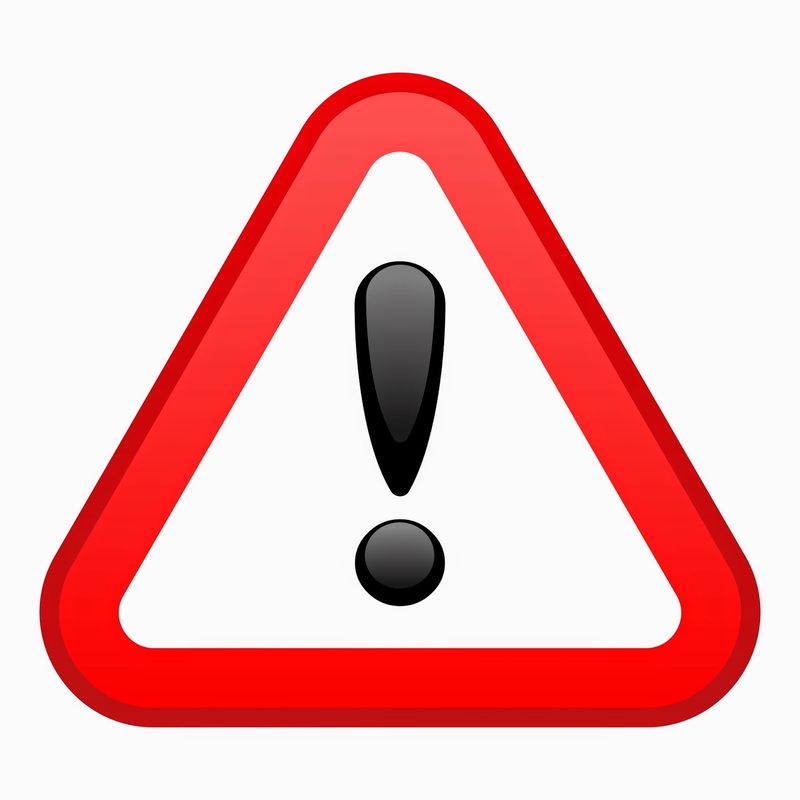 Just received a call from Mr. Cassella that practice will be cancelled today 1-7-2015 due to the weather conditions. The schedule for the rest of the week remains the same. I apologize for the changes however on the schedule I was given when hired, the meets against Chagrin Falls and Royalton are both listed as 6:30pm start times. These meets will begin at 6:00pm instead. Our busses will be leaving at 4:00pm for the Chagrin Falls meet at Case and 3:45pm for the meet against Royalton at the Royalton YMCA. The Royalton meet may or may not have diving, Mr. Cassella is sorting that out with the Royalton athletic director. We received the meet file and information from Orange high school today, this will be a relay meet on Saturday for the girls team only. The bus will leave at 7:30am and the meet will begin at 9:00am. Finals will begin at 2:30pm. Mentor girls finished 9th of 17 and boys 12th of 15 at the NOC League meet yesterday against one of the toughest swimming conferences in the state. Finals qualifiers were Maria Coy in the 50 free and 100 breast, Isabella Ratino in 200 free and 500 free, Abby Warnock in the 100 fly and 100 back, and Alex Lingafelter in the 50 free and 100 fly. Finals relay swimmers for the girls were Ratino, Coy, Warnock and Alexis Garrett in the 200 Medley Relay, Seanna Laganke, Lauren Kloski, Sydney Howell, and Garrett in the 200 Free Relay, and Coy, Kloski, Warnock, and Ratino on the 400 Free Relay. For the boys, Jarod Rausch, Zack Parmertor, Alex Lingafelter, and David Boltz in the 200 Medley Relay, Adam DallaRiva, Matt Weber, Robbie Seaton-Todd, and Brian Carroll in the 200 Free Relay, and Lingafelter, Rausch, Boltz, and Parmertor in the 400 Free Relay. Tuesday against Chagrin Falls at Case Western. Bus leaves at 4:30pm. Friday against North Royalton at North Royalton. Bus leaves at 4:30pm. Saturday against Orange Relays at Orange. Bus leaves at TBA. Mentor girls pick up wins against Eastlake North 152-29 and against Willoughby South 145-38 to move to (3-2) on the season. Mentor boys beat Willoughby South 97-78 to move to (1-4). The teams travel to Cleveland State tomorrow for the Northeast Ohio Conference meet. Bus leaves at 5:45am and the meet starts at 8:05am. Hope to see you there!